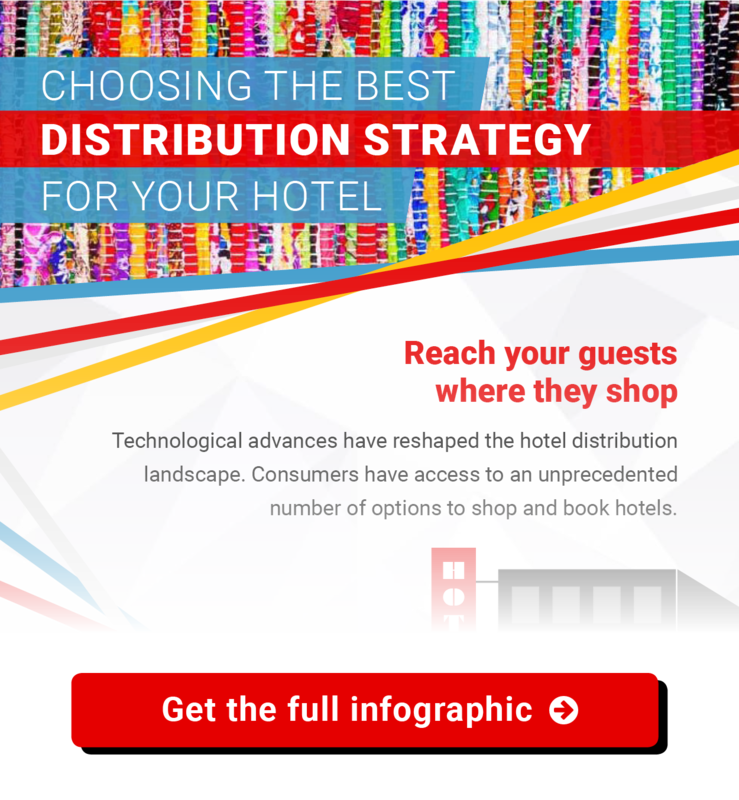 Choosing the best distribution strategy: Should it be as unique as your hotel? Technological advances have reshaped the hotel distribution landscape. 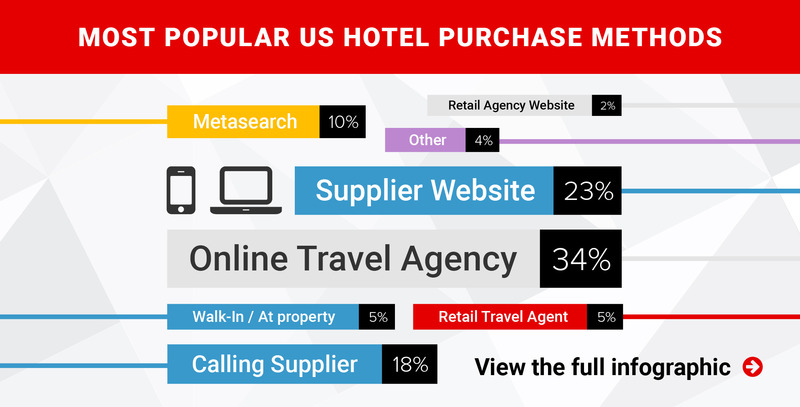 Consumers have access to an unprecedented number of options for shopping and booking hotels. And every hotel has unique needs when it comes to aspects of their operations and distribution. How can hoteliers keep up? If a hotelier set out to map the many distribution channels and technology silos of our industry, the result would probably look like a very tangled ball of yarn. How can hoteliers turn this tangle into a tapestry – weaving a picture that tells the story of your guests’ journeys and gives your brand a clear distribution strategy? Begin by prioritizing the largest channels where your goals are aligned across all stakeholders, and then review those channels to account for market changes. Reference the five stages of goal-setting you’ll find on page 7 of the Channel Optimization in Hospitality white paper to create a well-informed, data-driven channel optimization strategy. Today’s consumers have more choices – and more control – over their travel decisions than ever. Changing those consumers’ habits may be difficult and costly. 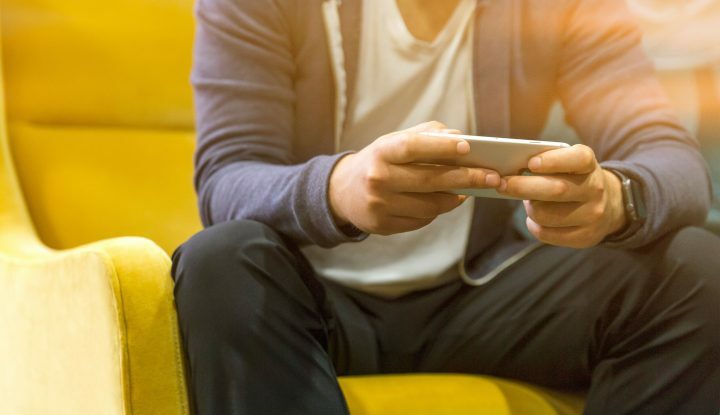 For this reason, understanding and leveraging travelers’ shopping and booking preferences may be an appropriate starting point for setting your hotel’s distribution strategy. Be sure to consider regional variation in customer preferences as well; language is not the only difference between German and French hotel shoppers, for example, as each traveler has different booking tendencies. 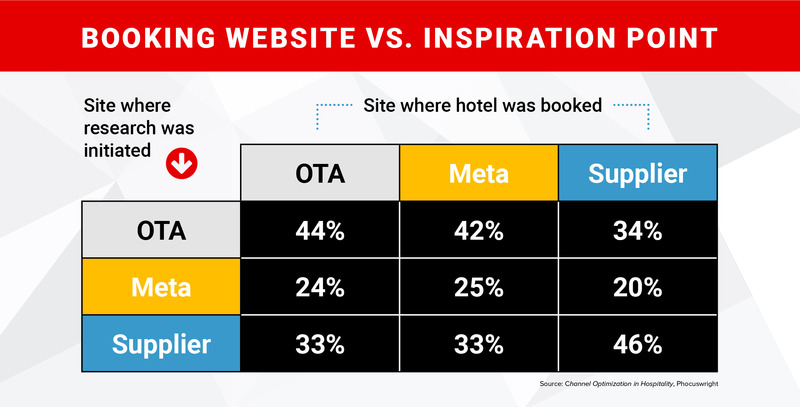 Today’s consumers frequently cross channels throughout their booking journey – researching hotels on one (or many) channels, yet booking on a different channel. Focus on increasing conversions at your customers’ point of inspiration to minimize acquisition costs while enhancing the guest experience. Consider guest preferences when developing your distribution strategy. Keep in mind that just as each customer is unique, each property is different and may see different results in acquiring and converting traffic. 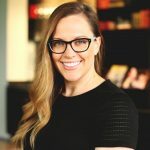 Although the customer’s journey crosses multiple channels – channels that can seem like an impossibly tangled knot – the right technology and strategy mix can optimize your marketing and distribution at every step. To help you on your distribution journey, we’ve published Channel Optimization in Hospitality: Secrets of Data-Driven Hoteliers. This white paper reveals how top hoteliers can maximize revenue through optimized distribution strategies, to help deliver the relevant, consistent experiences customers crave.